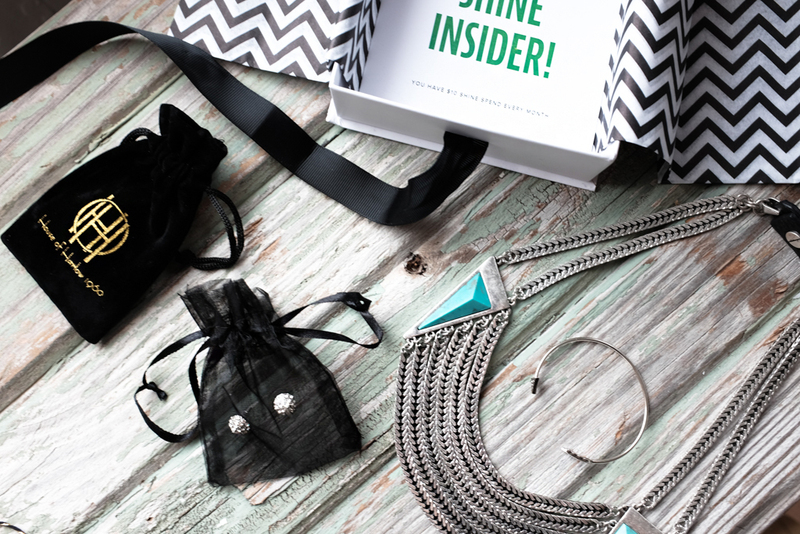 I love finding out about new subscription boxes! I'm excited to share my newest favorite one with y'all, too. 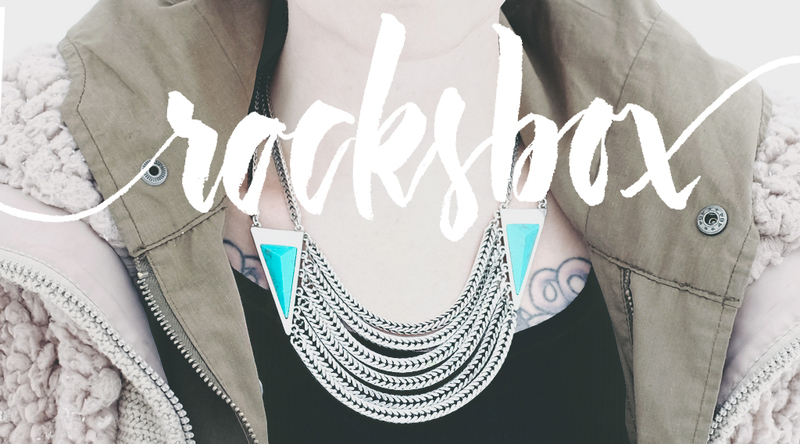 It's called Rocksbox and it's a great way to try out new jewelry styles. And even better news is that you can try it out for one month free. It's really easy to get started. Similar to other subscription services, you sign up and answer some questions to help find what style suits your taste. 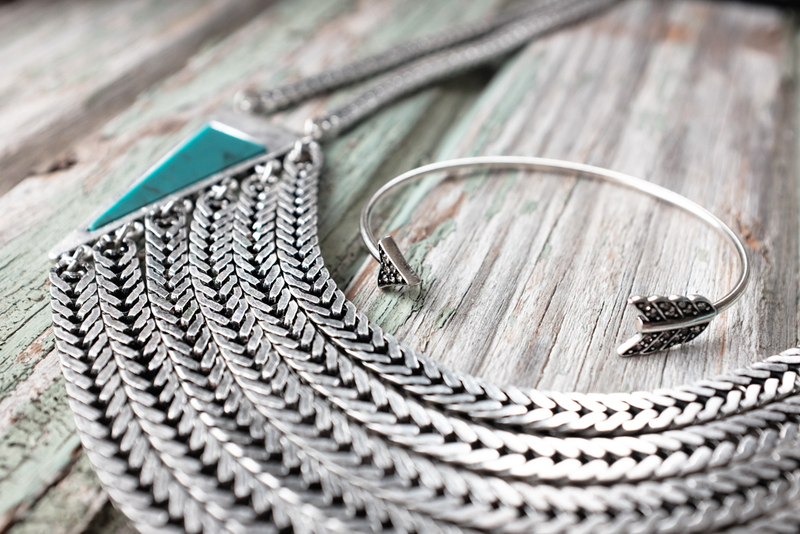 Once you're in, you can add items to your wishlist — jewelry you'd like to try out in your boxes. When you box arrives (yay! 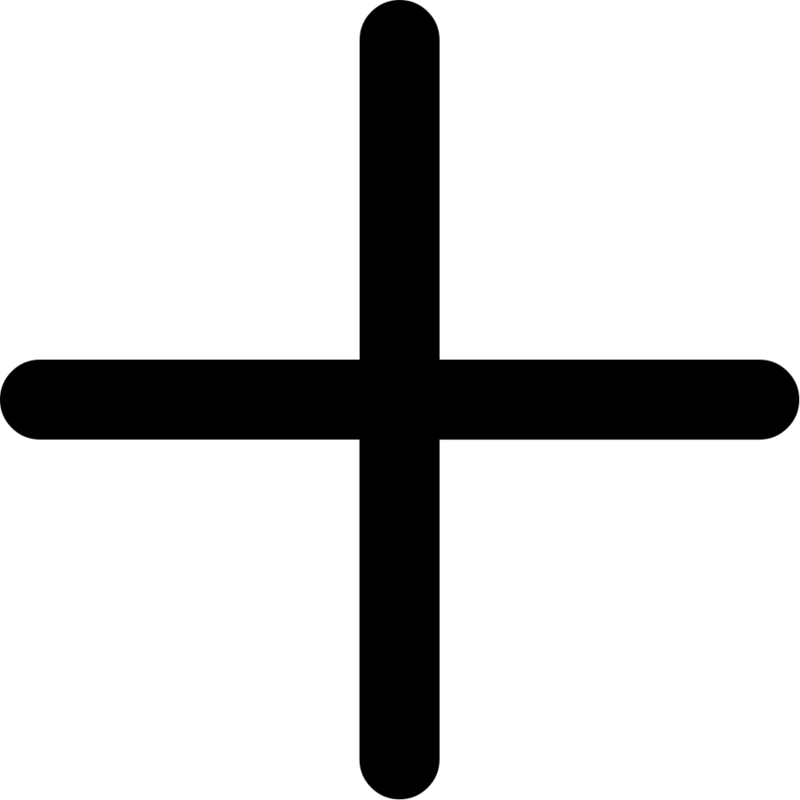 ), there will be three pieces inside. These are on loan to you and you can wear them as you please. From there, you have the choice to keep and item or send it back. What I like the most about Rocksbox is that you can send you items back as often as you'd like with the prepaid shipping label. I keep my boxes for a couple days, try out the jewelry, and then send it back. That means I get about three boxes a month with lots of great stuff to try! For every month that you're a member, you get something called $10 Shine Spend that you can put towards purchasing an item (or items!) in your box. 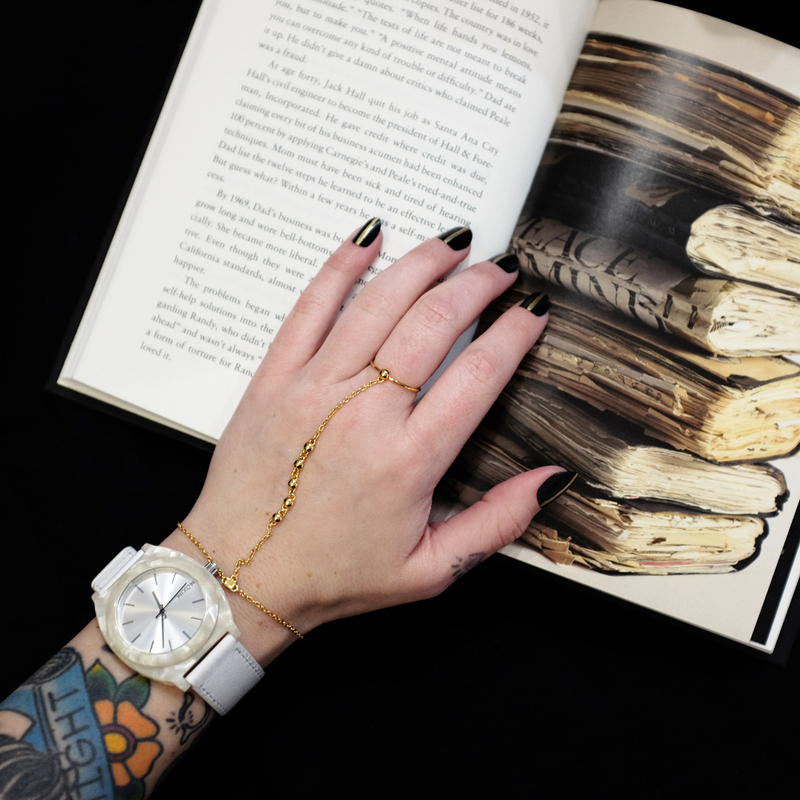 The first box I got was gold — this great Golden Flair Necklace from Slate (which I loved), some mini bar studs, and this bali wring to wrist bracelet. 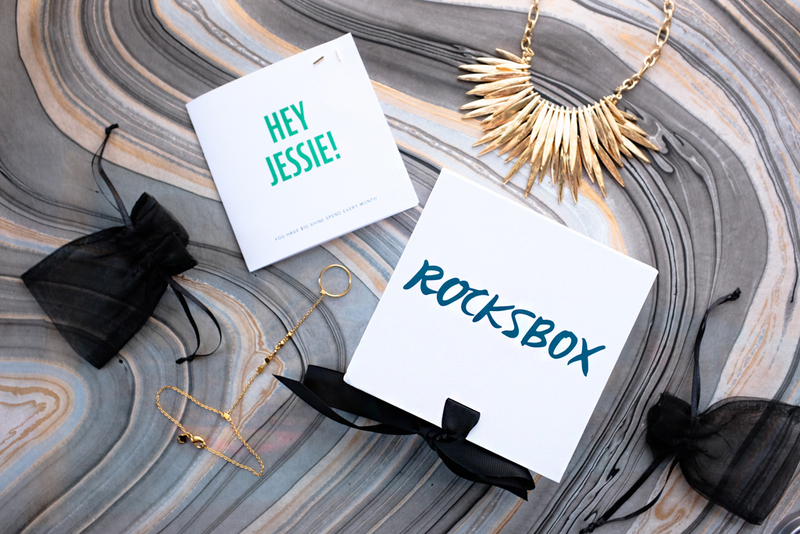 I've been really into gold jewelry lately, so this was an awesome way to start my Rocksbox! I returned the first box and a second one came for me quick! 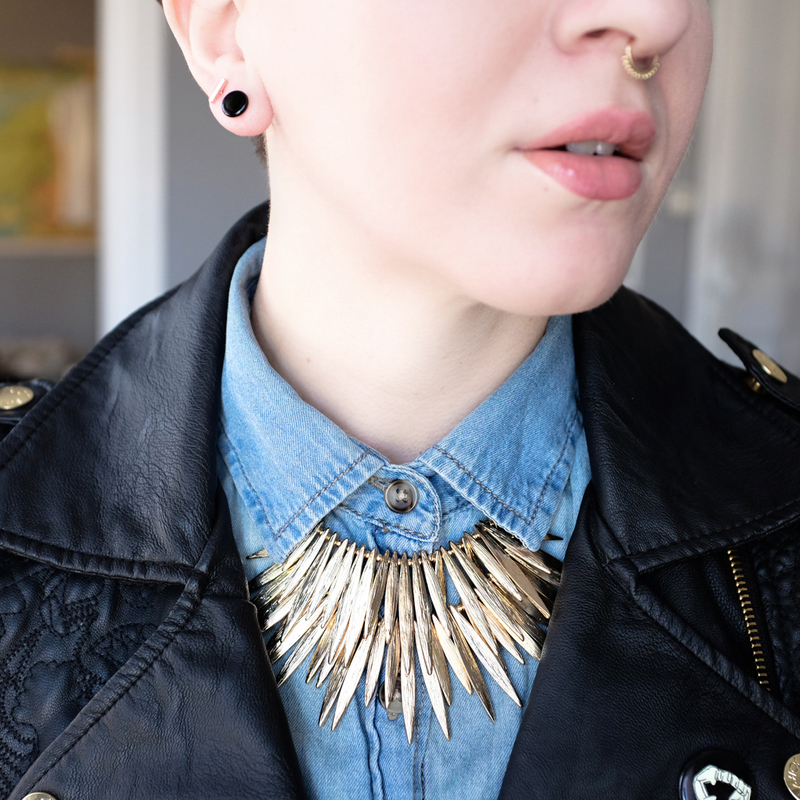 I loved the necklace in this box (I even wore it in my last outfit post) and had to skip on the bracelet and earrings. That's the fun part of these boxes — you never know what you're going to get each time! 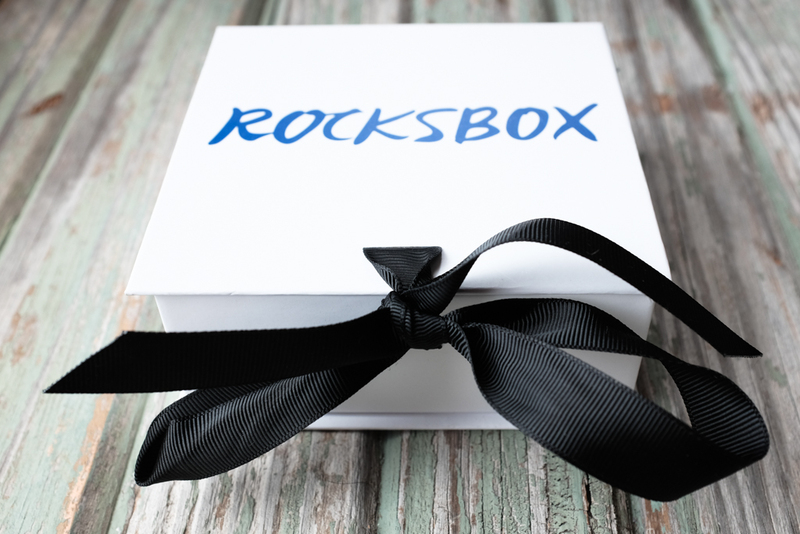 Rocksbox is $19 per month for unlimited boxes. And if you use the code minipennyxoxo at signup within the next 30 days, you'll get your first month free! What are you waiting for? Go check out the jewelry (and be sure to follow their lovely Instagram) and pick yourself up some great accessories for spring! This post is sponsored by Rocksbox.